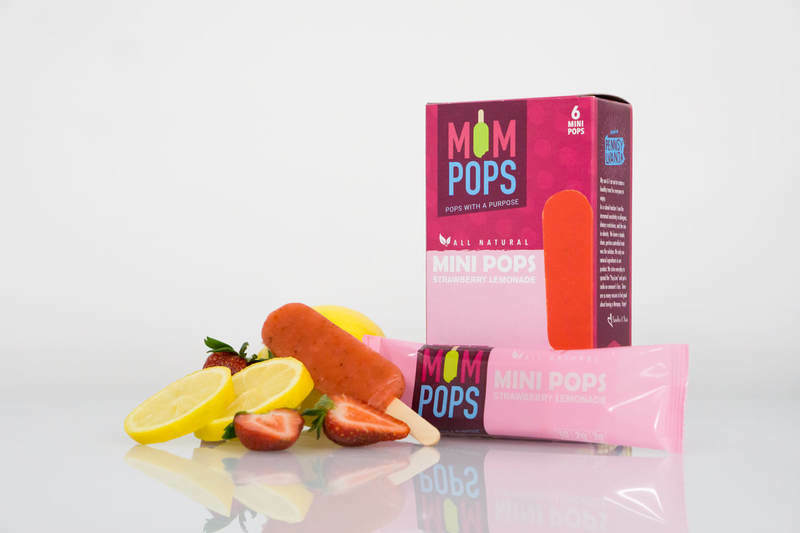 Mompops is a certified women-owned business located in Chester County, PA that offers an all-natural, healthy, and allergen friendly ice-pop. 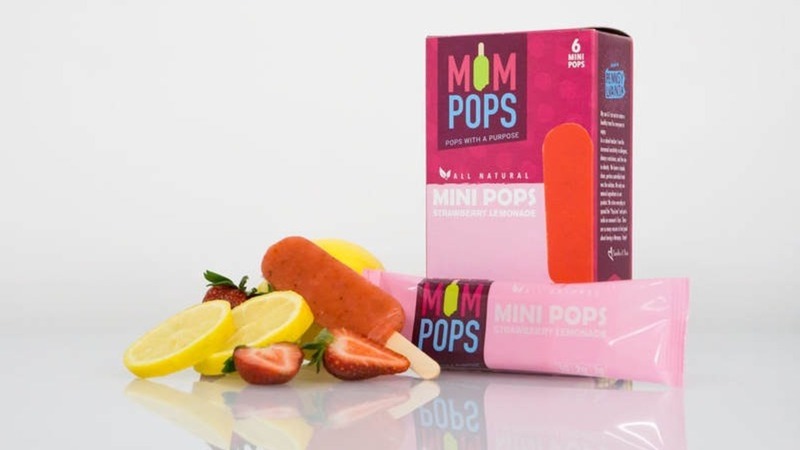 Mompops' pops are gluten free, non-GMO, vegan, dairy-free, kosher, and free of the top 12 allergens. 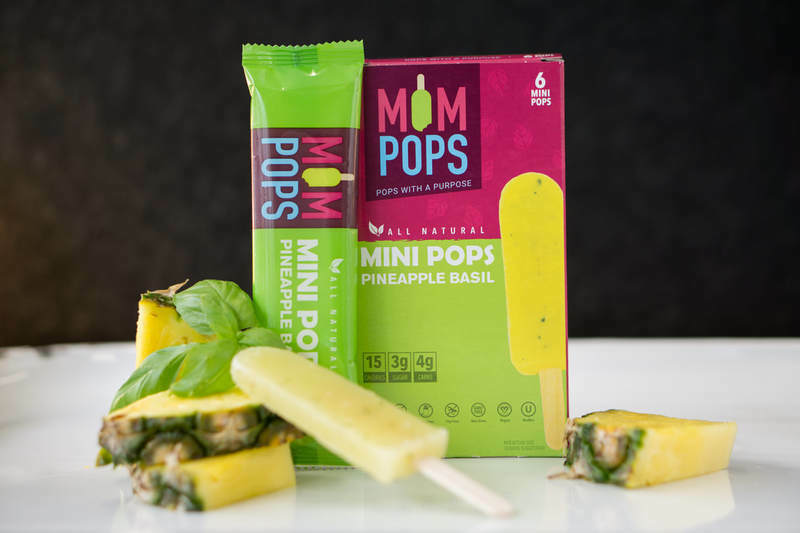 All pops are made with fruit, not juice or concentrates, with each pop ranging from 10-25 calories, 2-5g of carbs, and 2-5g of sugar. Sandra Ostrander, the "Mom" of Mompops, is a retired school teacher who saw the increase of food allergies, diabetes diagnoses, and obesity amongst children. Together with her son, Issa, they've created a delightful and healthy iced treat that not only tastes delicious, but also can be enjoyed by people of all ages, regardless of their food allergies or dietary restrictions. Mompops is looking to borrow between $16,000 and $60,000 at 11.50% over 60 months. Anyone who is 18 or older can invest. 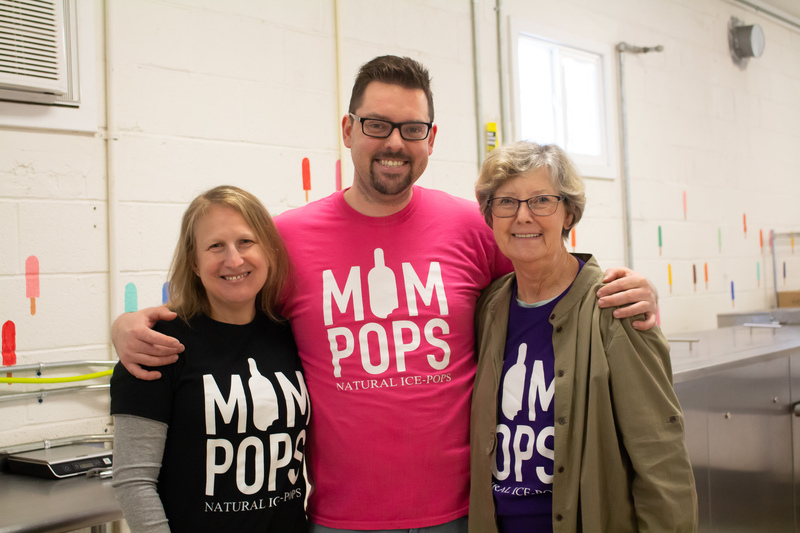 Mompops was founded by the mother and son team of Sandra and Issa Ostrander, with the goal of creating a healthy treat that everyone could enjoy. The ice-pop is an American classic dating back to 1905. It's a treat that generates a smile and brings to mind fun and carefree times. We wanted to recreate that feeling with a healthy twist! 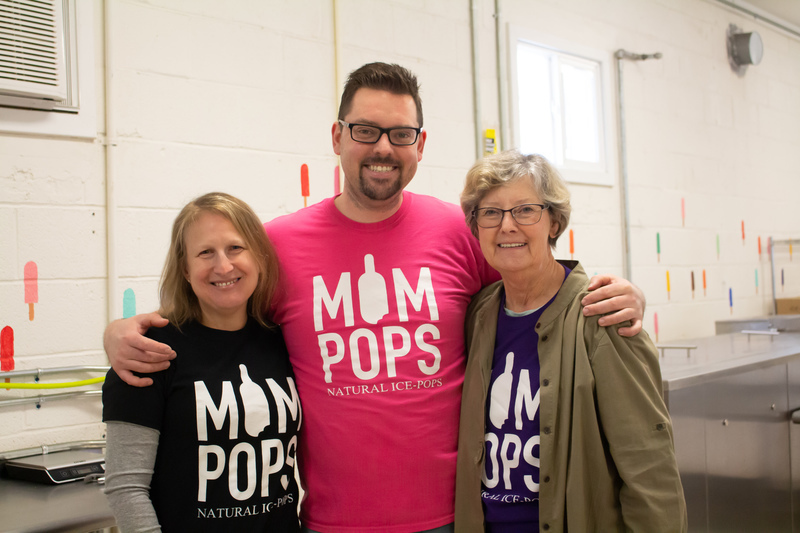 Mompops first began in the kitchen of Issa’s pizza shop. When we first started off, we were selling a standard large pop at local farmer’s markets, events, and festivals. We also began building our retail presence in local independent stores, and that’s where the customer demand for a smaller, more bite-sized popsicle was evident. 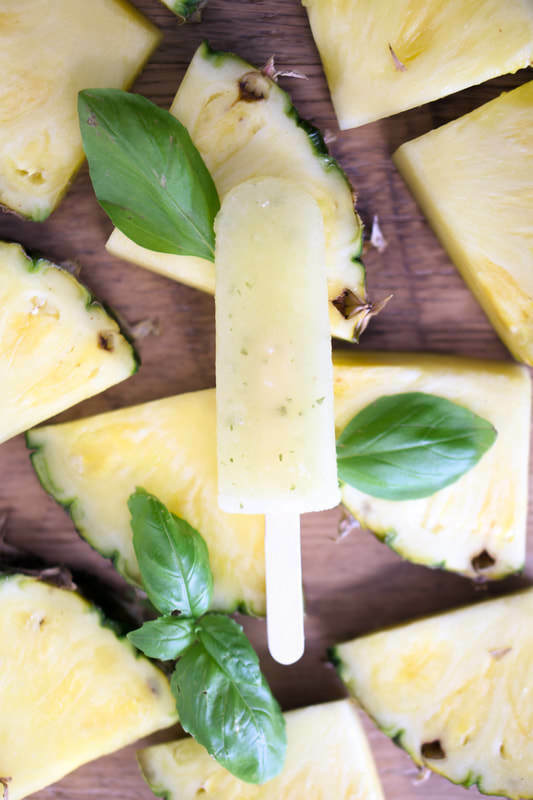 With more testing and customer feedback, we fine-tuned our product to our signature 1 oz popsicle, which comes in 8 flavors: Chocolate Sea Salt, Mango, Banana Raspberry, Pineapple Basil, Banana Chocolate, Pineapple, Strawberry Banana, and Strawberry Lemonade. After outgrowing the pizza shop kitchen, we became one of the inaugural members of Artisan Exchange and built the first commercial kitchen in the West Chester-based kitchen space. We now operate our own Certified GMP facility in Kennett Square, allowing us to keep up with the increased demand for our pops, while ensuring that our products and the production process are nut-free and gluten-free. 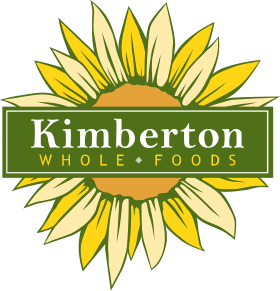 Our products are currently being sold at retail stores including Whole Foods Markets, MOM’s Organic Market, and many local independent grocers. 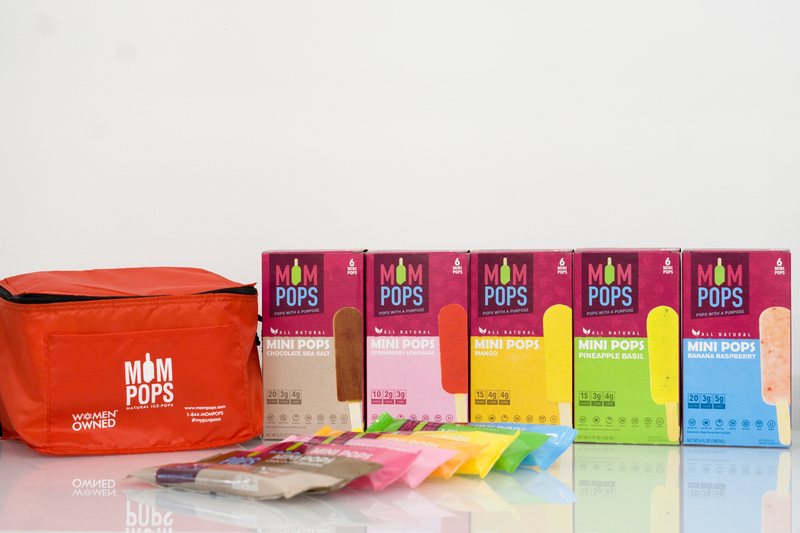 Our pops have been very well received, so now we’re focused on expanding our retail footprint. “Tried the chocolate and the mango today!!! Such a fantastic, delicious, healthy way to enjoy a frozen treat. Makes me happy that this exists as an option for people - esp in a world full of lots of processed foods and added sugar.” - Rachel A. In order to fulfill the large orders from our regional partners, we’ve invested in a couple pieces of capital equipment to dramatically scale our production capacity. Our relationships with these large regional distributors have enabled us to gain shelf space in large retailers and independent stores. Investing in the equipment has also allowed us to scale and differentiate our product with quality ingredients and our unique pop size. 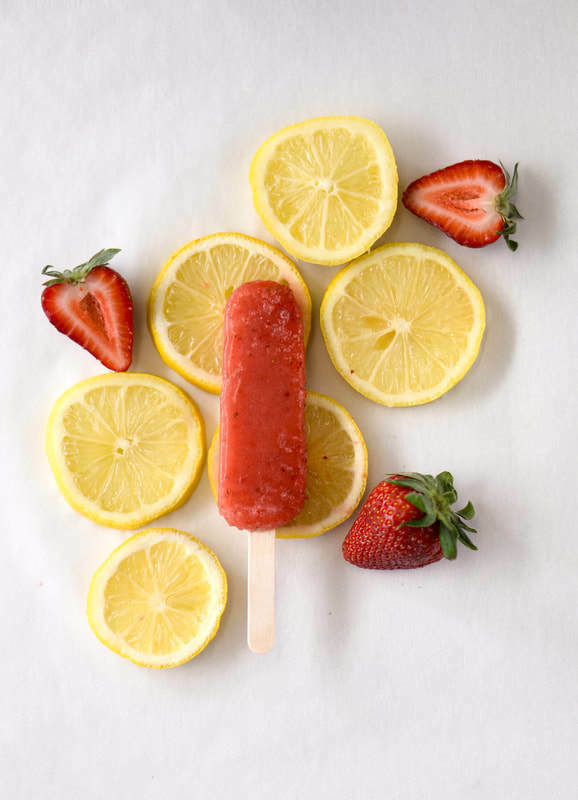 We recently expanded our distribution to the entire Mid-Atlantic region of Whole Foods, so our pops are now available at 2.5 times more Whole Foods stores than before. We also expanded our food service business with a recent agreement. We intend to use the funds raised in this campaign to refinance high-interest debt and free up our monthly cash flow to fund our upcoming purchase orders from these expansions. The funds will also be used to acquire additional freezer space to store our product. $500+ Investment Coupons for 5 free boxes of pops! *Can only be used if there is a store near you. 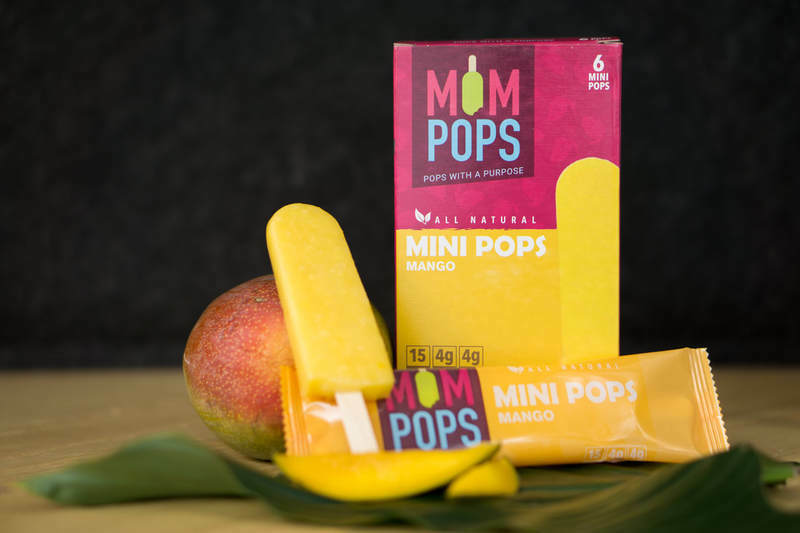 Mompops are in every Whole Foods in the MidAtlantic (all of PA, OH, DC, MD, VA, South/Central New Jersey and Kentucky). $1000+ Investment 5 coupons for free boxes of pops and a T-shirt! As a school teacher, I saw the rise in food allergies, dietary restrictions, and an increase in obesity and it became clear there was a problem that needed a solution. My son and I set out to create a snack that everyone could enjoy. We knew that the only answer was the ice-pop! Ice-pops are an American classic dating back to 1905. It's a snack that has always generated a smile and a reminder to people of fun and carefree times. We knew a simple, clean, portion controlled treat was the solution. Our ingredients are all natural. We use real fruit and do not use concentrates, dyes, or preservatives. We do not add cane sugar to our pops as they are sweetened with a dash of organic agave nectar. Each pop is gluten free, peanut free, dairy free, soy free, non-GMO, vegan certified, and kosher certified. Working closely with many schools and foundations have provided an amazing opportunity to spread the "Pop Love". We strive every day to put a smile on someone's face. There are so many reasons to feel good about having a Mompop. Enjoy! Where Can I Find Mompops? You can find a full list of retail locations near you by CLICKING HERE. If you choose to invest, you will make a one-time investment via ACH that will be transferred to a secure escrow account. If the campaign successfully reaches its target, the funds will be distributed to Mompops. *Individual payments may vary slightly based on rounding. Potential repayments include principal and interest, they do not include the one-time fee which is assessed when you make your investment. These amounts are calculated as a fully amortizing loan: principal and interest are paid down starting with the first payment. There are no prepayment penalties and Mompops may pay down their loan early which may impact your earnings potential. Please note, returns are not guaranteed and investors could lose some or all of their investment. When Mompops pays as agreed, you will receive quarterly payments directly into your bank account. In the event of a default, you will be contacted by the Administrative Agent to manage the collections process on investors' behalf. A lien will be filed on the Company's assets for the benefit of investors, see the Form C for details. This offering will only be funded if at least $16,000 is invested by June 11, 2019 12:00 AM EDT.